Want to look gorgeous this winter? Whether you’re the bride, a bridesmaid, or an honored guest, you’ll feel absolutely stunning showing off these lovely, sparkling styles. Take your pick of crush-worthy opals and glamorous rhinestones, and get ready to shine! 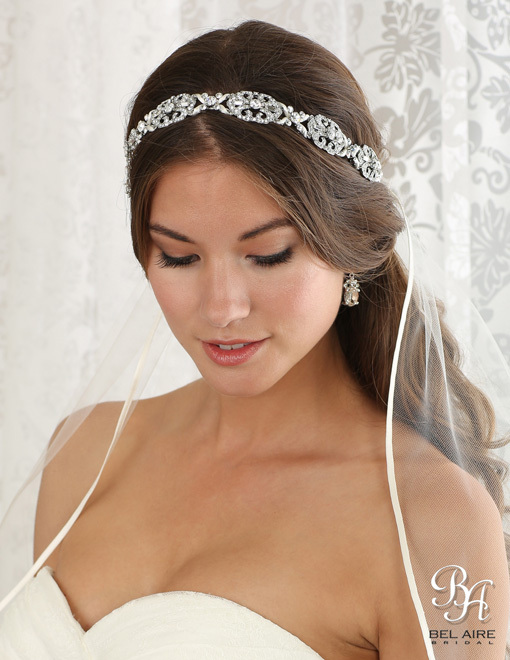 Deck your hair with gorgeous headband 6603 embellished with dazzling crystal opals and shimmering rhinestones. Radiantly eye-catching, this glamorous statement piece infuses your style with enchanting beauty. Match it with rhinestone or opal crystal jewelry to complete a stunning look. 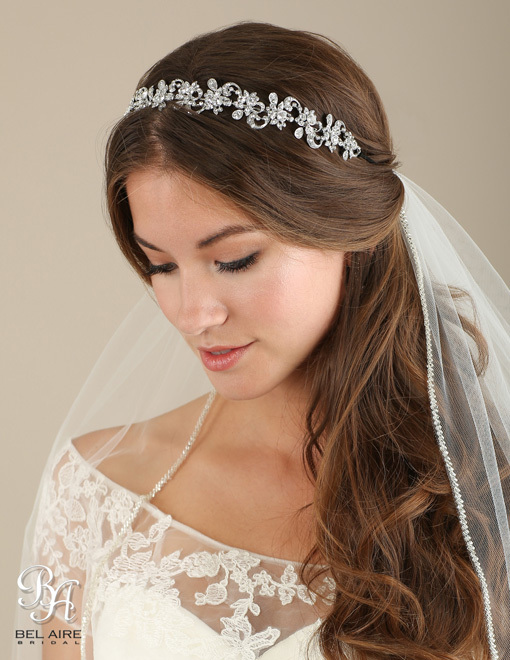 Channel your inner princess wearing beautiful, vintage-inspired headpiece 6612. Sparkling rhinestones with elegant satin cording weaving through transforms your hairstyle with regal elegance. Pair this with the rhinestone jewelry of your choice and a classic gown. 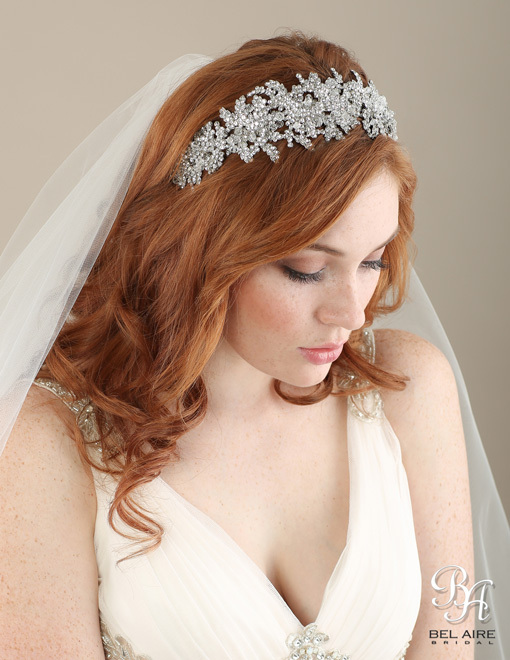 Dazzle everyone with gorgeous headband 6611 embellished with shimmering rhinestones. Sparkly as a cluster of stars, this radiant statement piece infuses your style with fantastic bling. Pair this masterpiece with statement earrings and a swanky dress for an unforgettable look. Add a touch of romantic whimsy with gorgeous rhinestone flower headband 6623. Twinkling flowers and graceful swirls weave over your hairstyle with feminine sparkle. 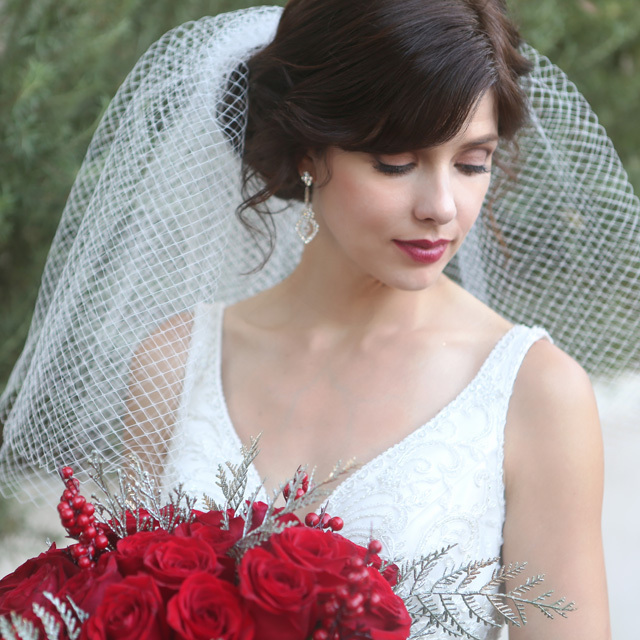 This lovely style beautifully enhances lace gowns and floral accessories with everlasting shine. Which one is your favorite? Find it at your nearest retailer!